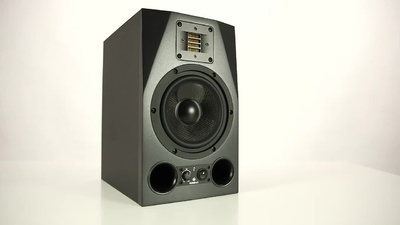 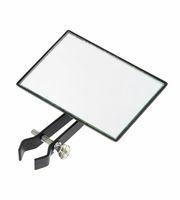 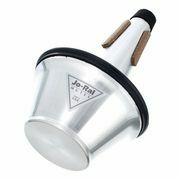 On this page you will get an overview of the most popular product categories from Jo-Ral as well as current offers, bargains, remaining and interesting information about Jo-Ral. 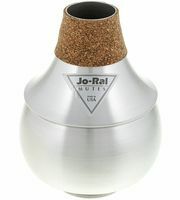 If you would like to see a list of all products from Jo-Ral, then please click here. 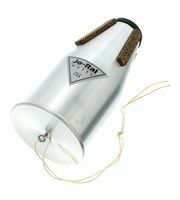 Jo-Ral Trombone Small Bucket 7"- 8"
Jo-Ral Trombone Large Bucket 8,5"- 9"
At the moment we have 31 Jo-Ral products in our product range - 31 of them are available in stock . 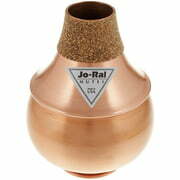 Jo-Ral has been a part of our range since 1994. 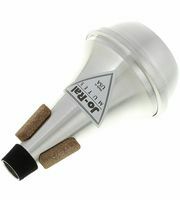 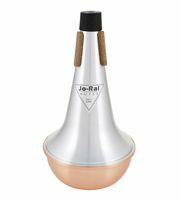 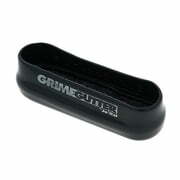 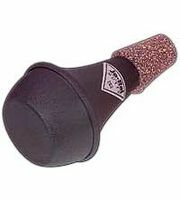 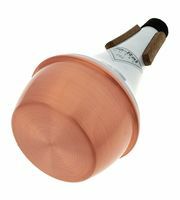 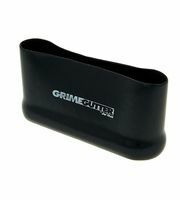 At the moment you will find Jo-Ral top sellers in the following product categories Wah Wah damper for trumpets, Bass Trombone Mutes, Wah Wah mutes for tenor trombone and Straight mutes for tenor trombone. 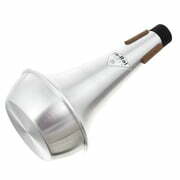 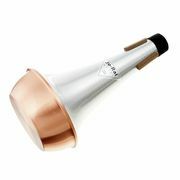 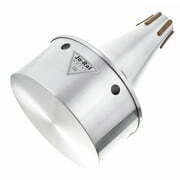 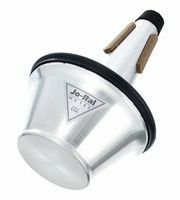 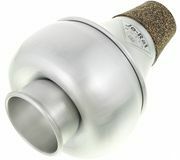 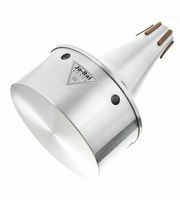 An absolute best seller of the brand is the following product Jo-Ral Trumpet Bubble Aluminium. 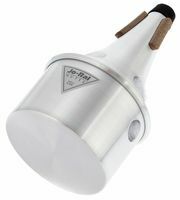 We have sold already over 3.000 of these. 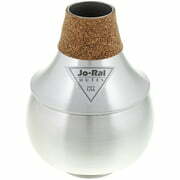 We also offer our 30-Day Money-Back Guarantee for Jo-Ral products, a 3-year warranty, and many additional services such as qualified product specialists, an on-site service department and much more.